Stonecap Wines are handcrafted entirely from estate grown grapes from the renowned Goose Ridge Estate Vineyard in Washington State’s Columbia Valley. 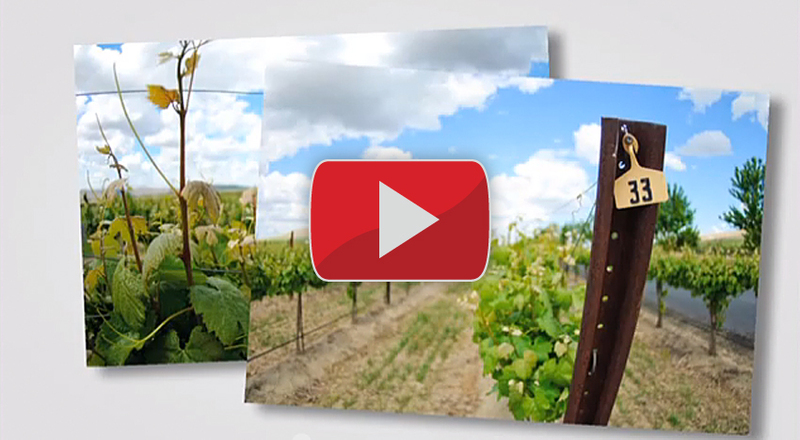 This expansive (1300 acres) and highly regarded vineyard allows the Monson Family, who has been farming the Columbia Valley for almost five decades, to produce stunning quality wines while remaining sensibly priced. 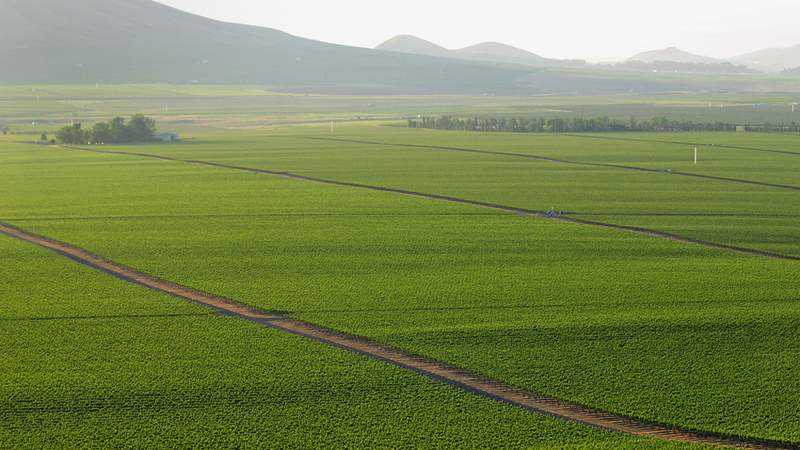 Washington State’s famed Columbia Valley produces extraordinary grapes in large part due to the area’s great soils – the result of massive flooding during the last Ice Age. Light and porous, these soils are frequently wind-blown, and the windy tops of the many high hills and ridgelines of the region are typically devoid of soil leaving a “stonecap” of rocks behind. 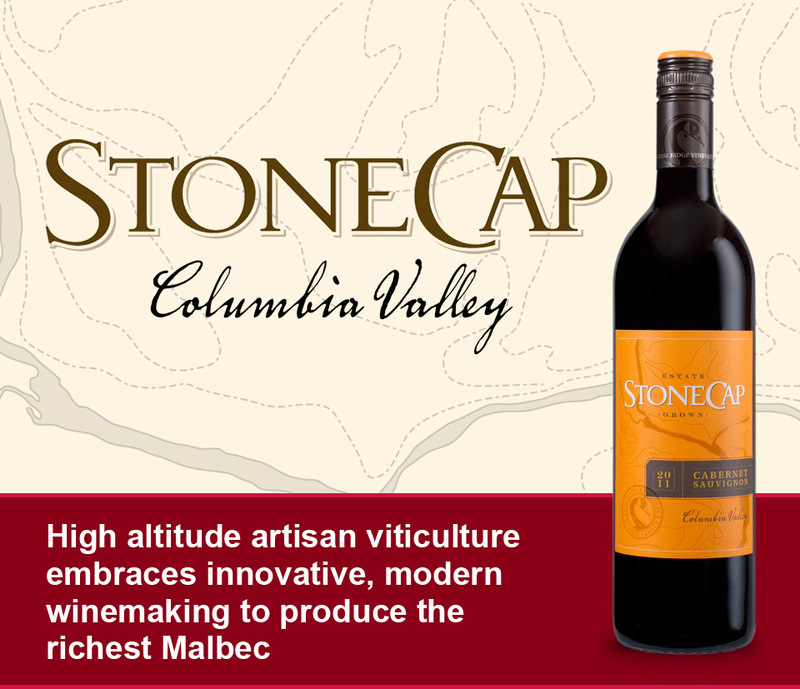 Both Wine Spectator and Wine Enthusiast have consistently named each wine in the StoneCap portfolio a “Best Buy” or “Top Value”.